July 4th is just around the corner - what a great weekend to visit and experience the Hudson Valley. Between the flea markets and farmer’s markets, swimming holes and hiking trails, and of course, the BBQs and fireworks - you’ll get a good sense of what's like to live here. With that said, grilling and fourth of July go hand in hand; so gather round, turn up the tunes and let's start cooking. Here are a few inspiring recipes to kickstart your backyard bash. And don't forget to keep an eye out for the beauty of fireflies in July. 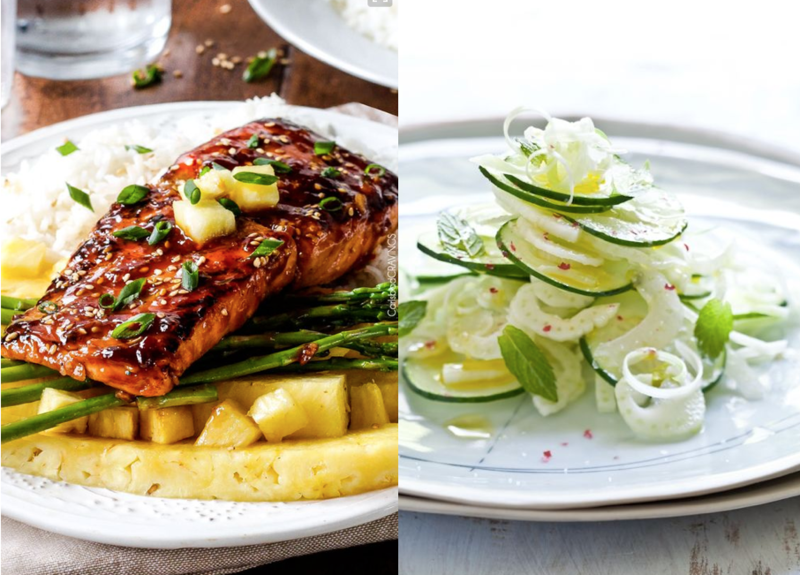 For lighter fare - how about this Asian BBQ Salmon dish paired with a deliciously light Shaved Fennel Cucumber Salad. 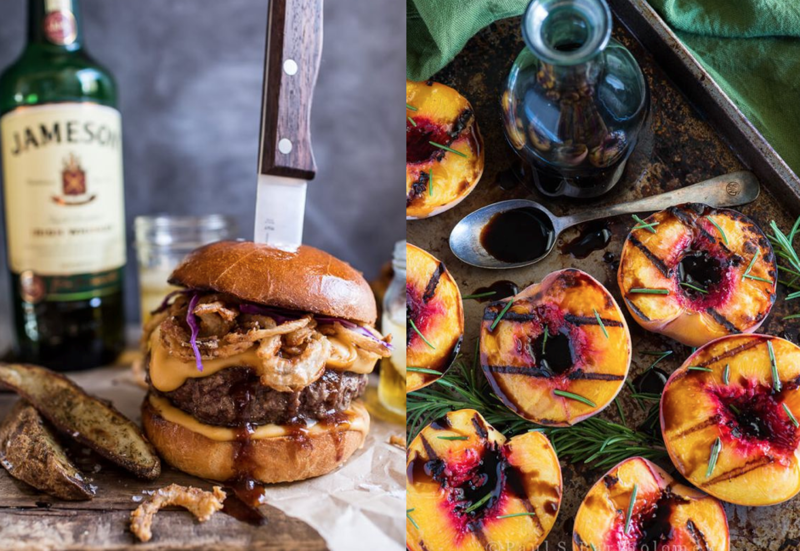 And for the more patriotic - if your family loves American fare on July 4th, how about upping your burger game with this exotic Whiskey Blue Cheese marvel. To balance the richness of this dish, serve with grilled peaches as a side, and end on a high note with the American classic - Strawberry Shortcake. Sweet and tangy Asian BBQ salmon dripping with flavor! And if it rains you can also make this on the stove. But it won’t rain - no it won’t! Not your grandmother’s burgers! They taste as good as they look! And for the grand finale? A true American treat - for what would July 4th be without strawberry shortcake? We have a variation with Rose-Wine Spiked berries, or if you love the combo of chocolate and strawberries - we've got you covered. While you're planning the weekend - why not give us a call to schedule a half day of house hunting.